Sharjah has some good wedding suppliers and wedding venues, which compared to its neighbor Dubai, are less expensive and, thus, more affordable. So we see many brides to be, whether living in Sharjah, Dubai or in any of the other 7 Emirates, flock to Sharjah to hire wedding suppliers, buy wedding accessories and decorations, flowers and even home furniture. What is a wedding without some flowers?! After all flowers are the main decor item used in weddings for the centerpieces, koshas, entrances and, of course, the bridal bouquet. 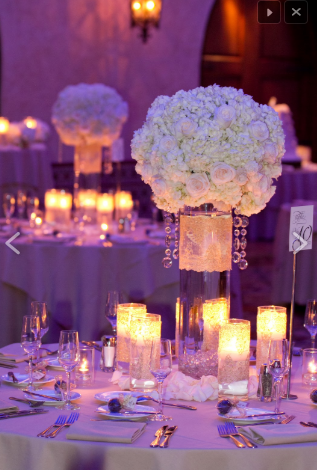 Once you choose your wedding venue and your wedding theme, you should start looking for flower ideas for the flower arrangements and centerpieces. Then follows the search for a florist who could execute your ideas and create the flower arrangements and you want. Maison Des Fleurs is a full scale floral design company, celebrated for a modern style with its roots in French design that embraces bright colors and seasonal flowers. Maison Des Fleur's products and services include luxury flower deliveries in their signature box, weekly floral installations for Corporate offices, Hotels and residences. They specialize in the production of weddings, corporate and be-spoke events. 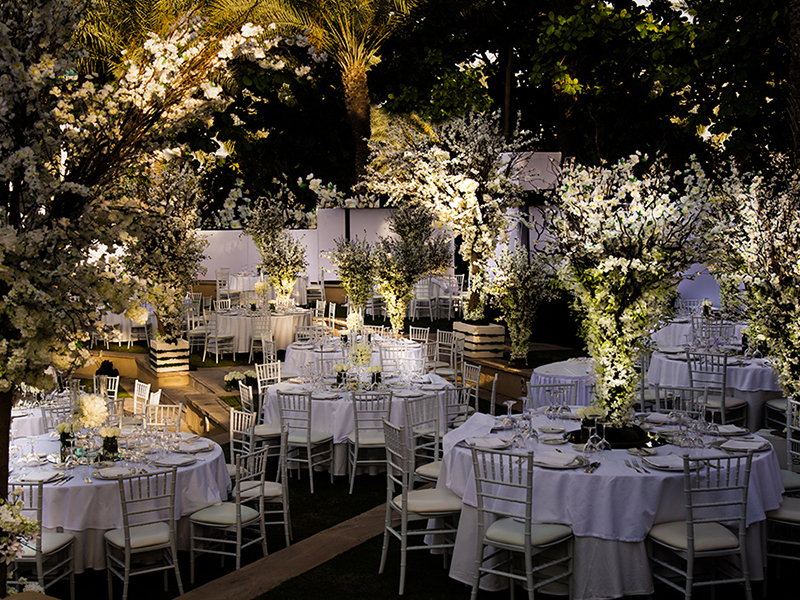 Royal, public figures and prominent families are selecting Maison Des Fleurs for their creativity and confidentiality to create the most glamorous and spectacular Celebration and Wedding events, allowing to shape their dreams into breathtaking reality. 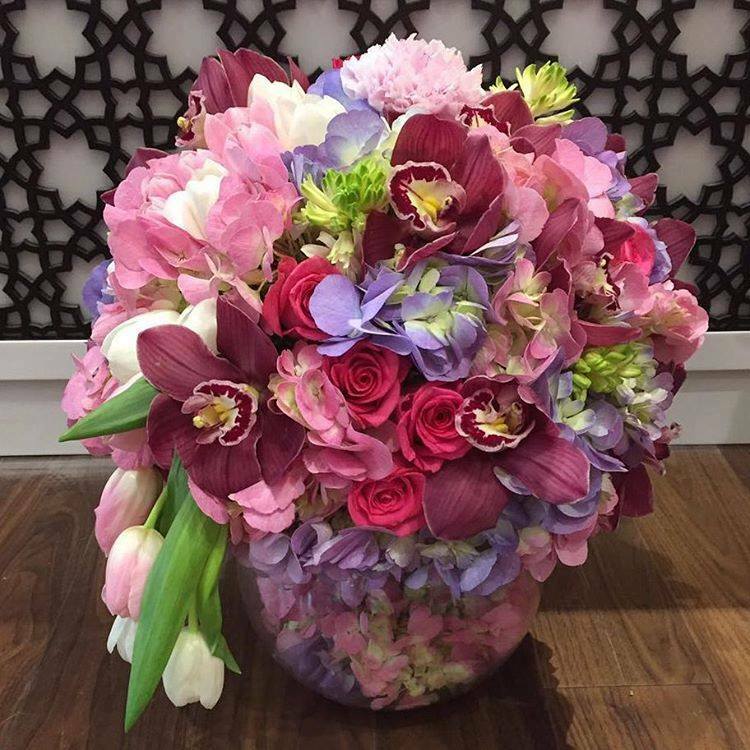 Located behind Al Zahra Hospital in Sharjah, Wed Wa Ward is a flower shop that offers the most beautiful and unique flower arrangements. 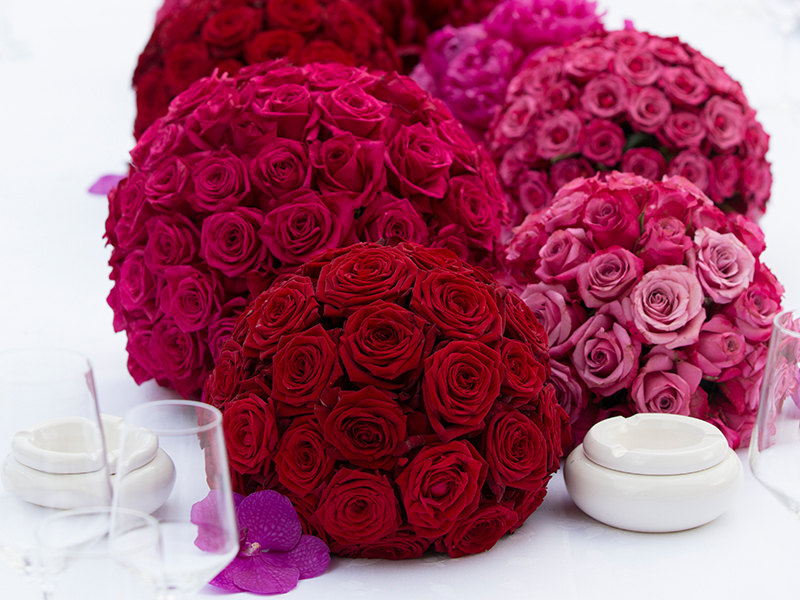 Mamoso was established in the UAE in 2010 as supplier of amazing floral arrangements with the highest quality of flowers. They have an international team of fully qualified and highly skilled florists with many years of experience in the industry. Let the Mamoso skilled Wedding Floral Designer softly guide you thought the beautiful experience of selecting the right, fresh flowers for your memorable moment. 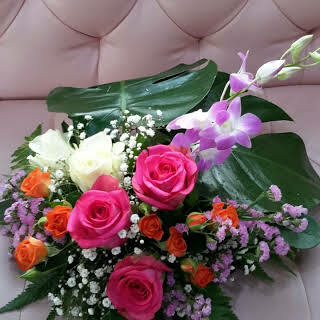 Order Flowers with the most dependable name in Flowers at UAE! A leading supplier of premium quality range of fresh cut-flowers, cut foliage and plants. 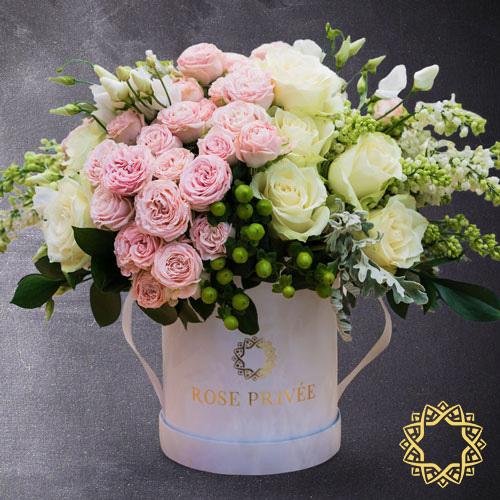 Fresh flower arrangements are shipped directly from their design studios with the fresh produce of flowers from their farms, thus they are the freshest flowers available in the market. 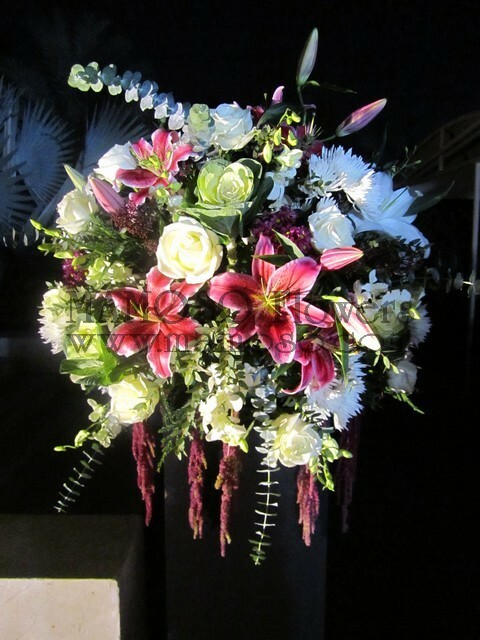 Damas Flowers offers same-day flower delivery in Dubai, Abu Dhabi, and Sharjah. They offer a wide range of fresh flowers with bright vibrant colors and silky touch. From classic favourites to contemporary chic as well as unique creations exclusively designed. They proffer fresh flower baskets, hand-ties, bouquets, posies and other exotic bespoke designs. Make your celebrations extra special by ordering the finest quality flowers from 800 Flower-the best online flower shop in Sharjah. They use only hand-selected flowers of paramount quality; and the finest and most exceptional elements are featured in every presentation they create.